Having a highly expressive face is both a blessing and a curse. On one hand, I wear my emotions on my sleeve and have a sarcastic, straightforward sense of humor to match. On the other, I can seldom hide my true feelings (opening gifts in front of people is an issue) and, at age 27, I already have more than a few fine lines above each eyebrow. While it's not uncommon to start showing visible if not subtle signs of aging in your late 20s (I know I'm far from alone in my emerging pre-wrinkles), I've found myself growing increasingly insecure about my forehead. Whether or not other people notice these fine lines isn't my concern; I notice them, and subsequently get annoyed of them every day when I put on my makeup, look in the mirror, and wash my face before bed. Of course, I've considered Botox. While I'm certainly not opposed, it's not within my budget right now, and the process of finding the right doctor in Manhattan feels daunting and time-consuming. 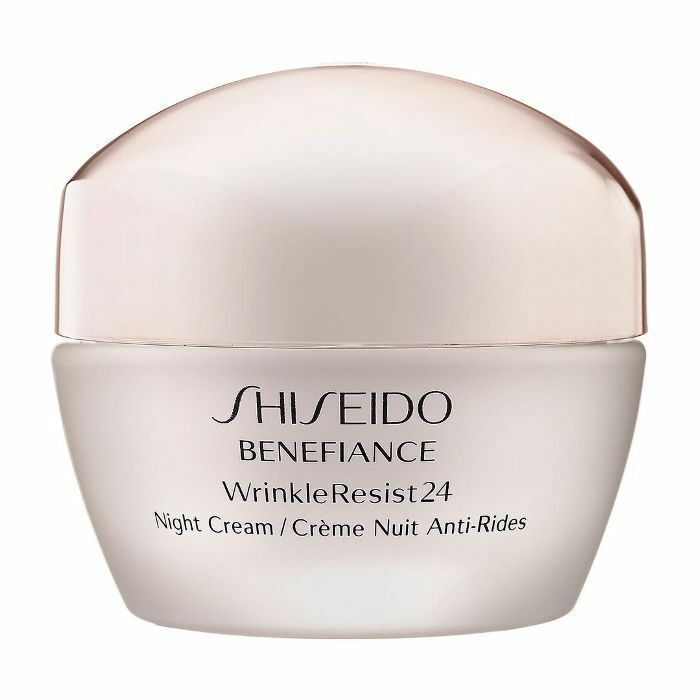 My insufficient funds have led me to pursue the more sensible, budget-friendly first line of defense: anti-aging skincare. Historically, the sheer number of products and brands promising to transform my skin has overwhelmed me into inaction. 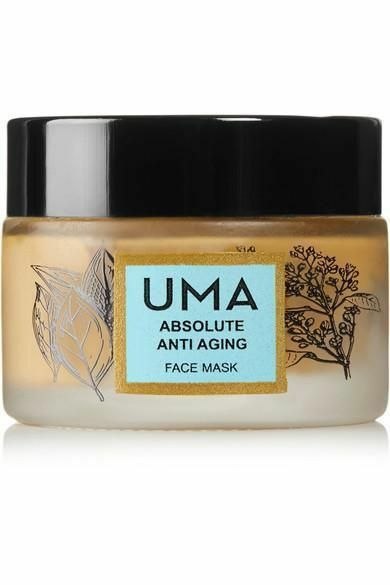 Despite doing my due diligence and researching the best anti-aging products and ingredients beforehand, I've always found myself overcome with decision fatigue when it came to actually buying anything, whether online or in stores. A facial with Manhattan-based esthetician Matthew Miller finally gave me the cut-and-dry skincare advice I needed. Miller not only made the decision for me as to what products I should use but also gave me insight into my skin type and problem areas. 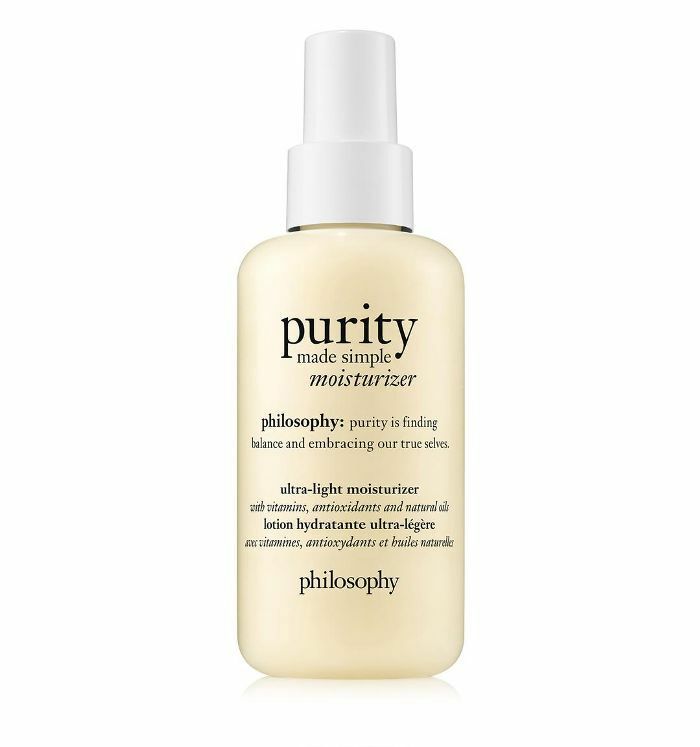 After our appointment, I began using Cosmedix's purity balance exfoliating prep toner and Serum 16, per his recommendation, in addition to a few other products. After roughly three weeks of use (coupled with proper hydration as instructed by my doctor), I started to notice a visible difference in my forehead. My fine lines have faded to the point where I don't see them when I look in the mirror, and I honestly feel less bothered and insecure about them. I thought it was just me who noticed a difference until my friend and colleague Kelly Gallagher, MyDomaine's social editor, Slack messaged me at work legitimately asking me if I got Botox because my forehead looked so smooth. I credit the transformation to the two hero products below; here's exactly how and when I use them. I apply this exfoliating prep toner twice a day after cleansing my skin in the morning and at night. 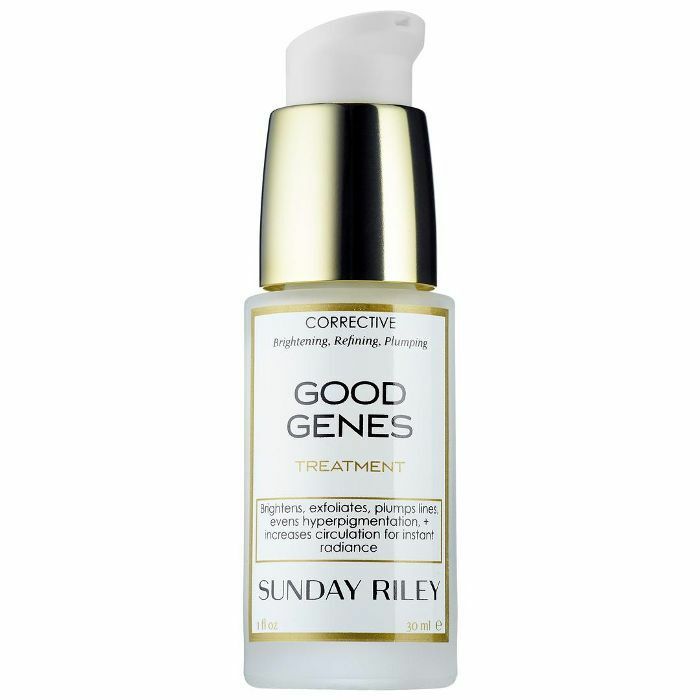 While I think the retinol-packed Serum 16 below is mainly responsible for the forehead fading, this toner has set the stage for the transformation. 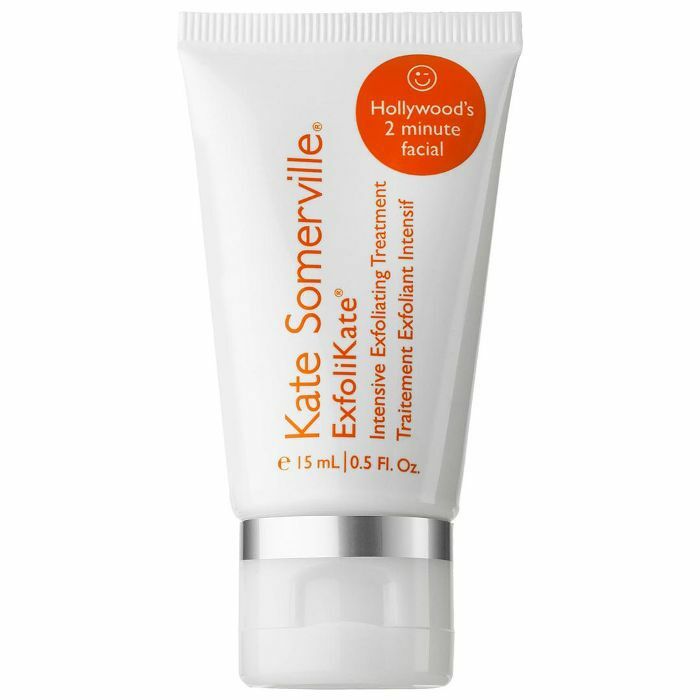 Prior to using this product, I've never understood the point of toners and seldom exfoliated. This does both, and you can literally feel it working (I feel a slight tingle when I apply it, especially in acne-prone areas). 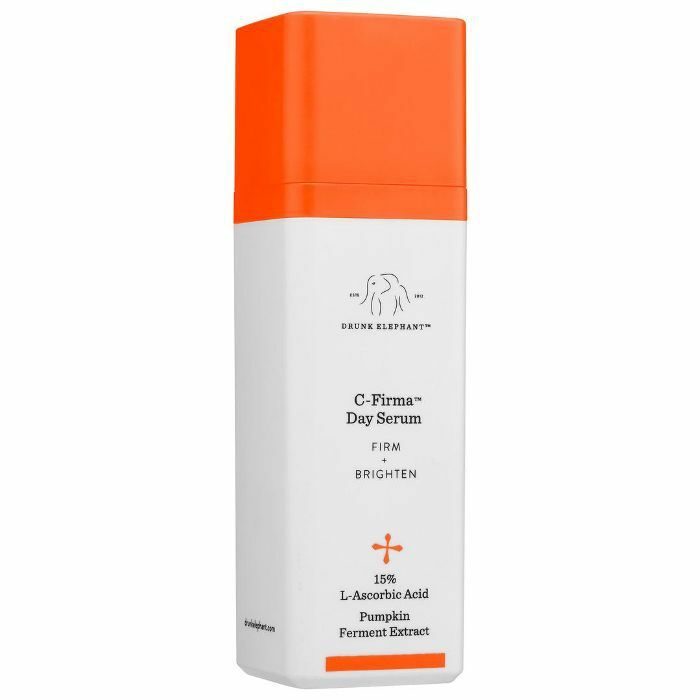 Formulated with salicylic acid, L-lactic acid, and balancing tea tree oil, this toner has had a hand in reducing the appearance of acne, acne scars, fine lines, and sun spots, and has generally had a smoothing effect on my skin. 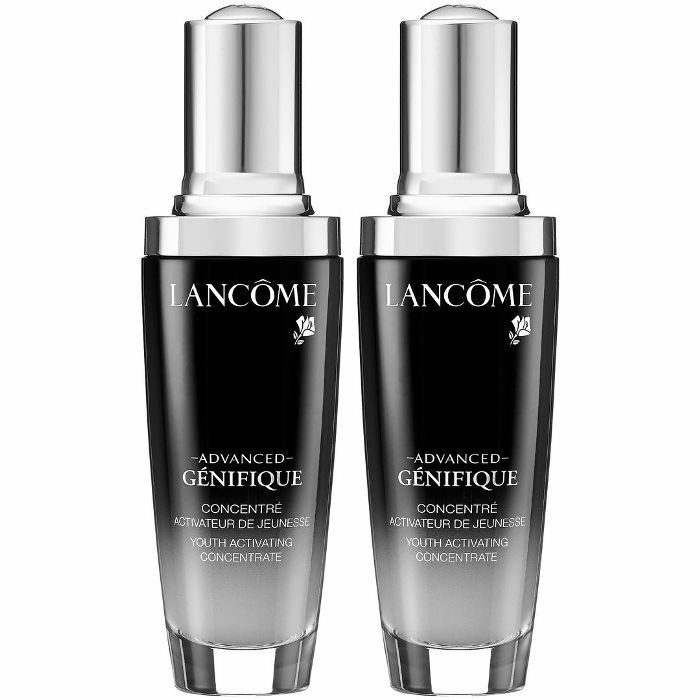 After the toner has absorbed and my skin is dry to the touch, I apply two generous pumps of Serum 16 all over my face, focusing on my forehead area, and go to bed. 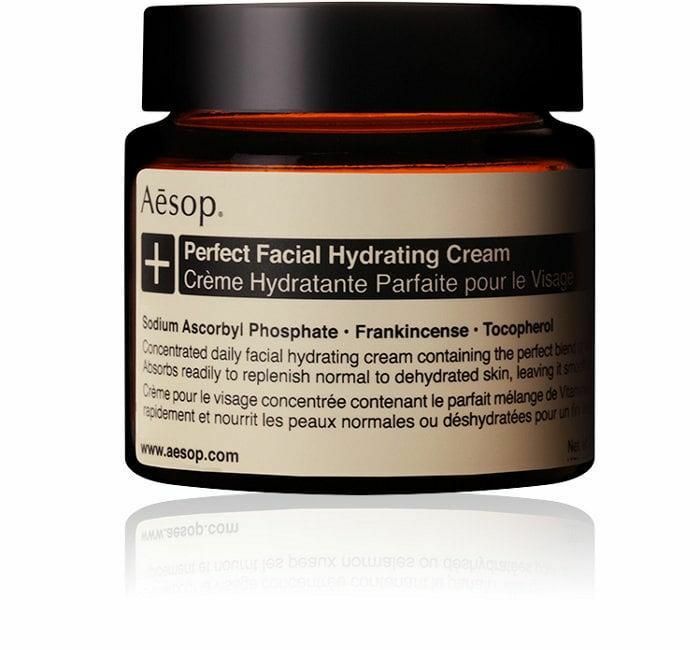 This is a nighttime only product, so I skip this step in the morning and move straight to my moisturizer. 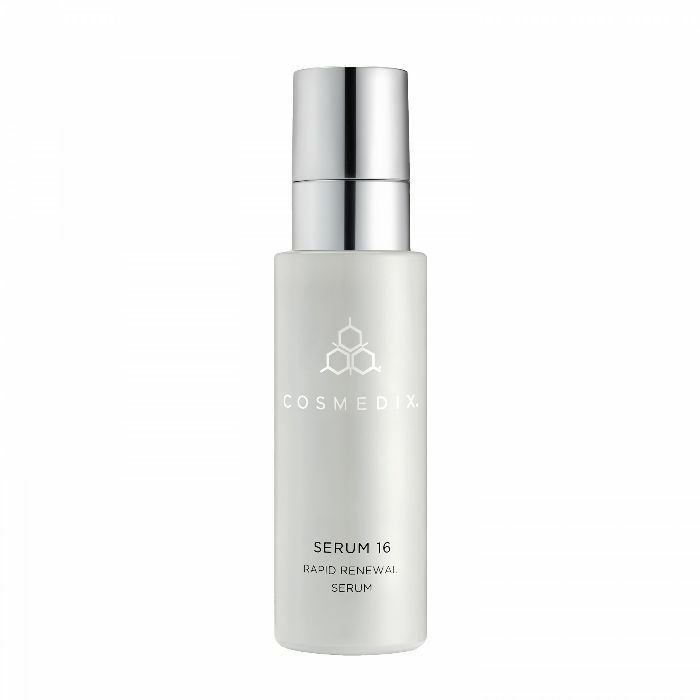 Since I have acne-prone skin, I typically skip my moisturizer at night since Serum 16 already contains hydrating ingredients, and I don't want to provoke a breakout. 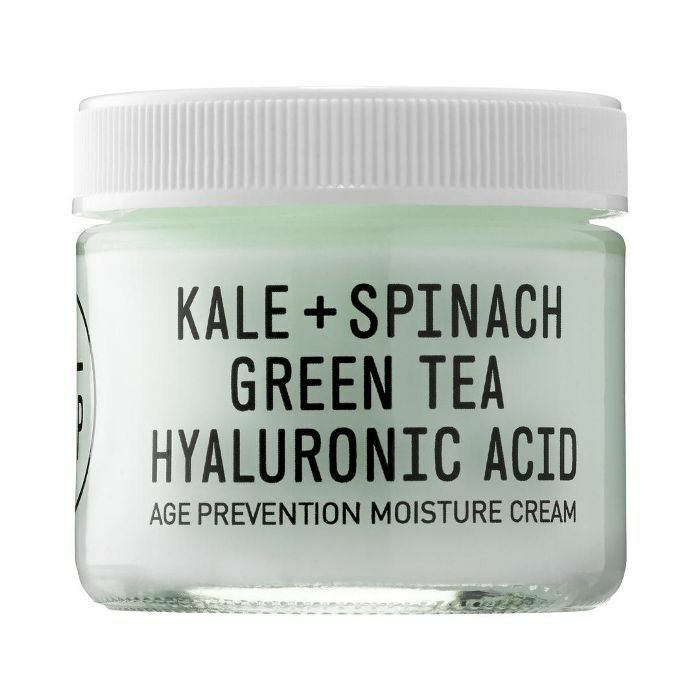 The hero ingredient is definitely the retinol, which, when combined with the hydrators, "targets signs of aging while protecting the skin's moisture barrier function," reads the product description. 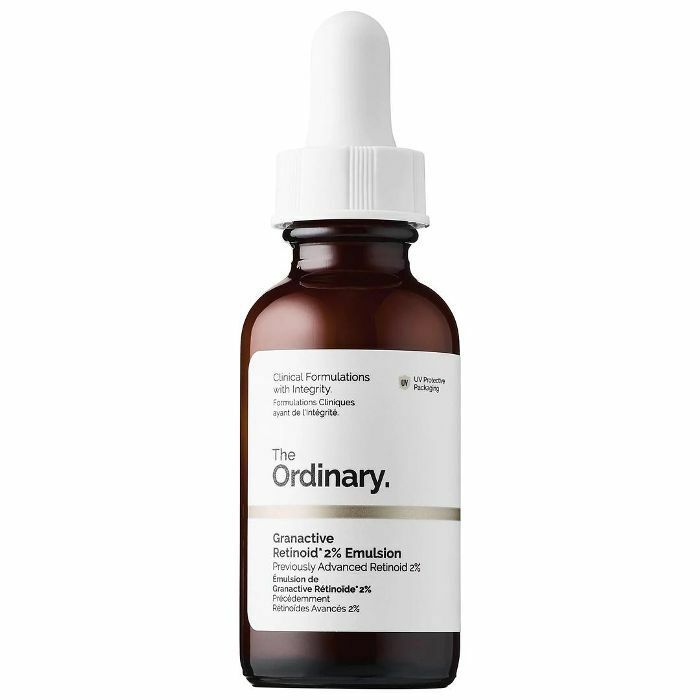 While retinol can dry your skin out and you have to work your way up to nightly use, I believe this product was the key agent in lessening the appearance of my forehead lines. 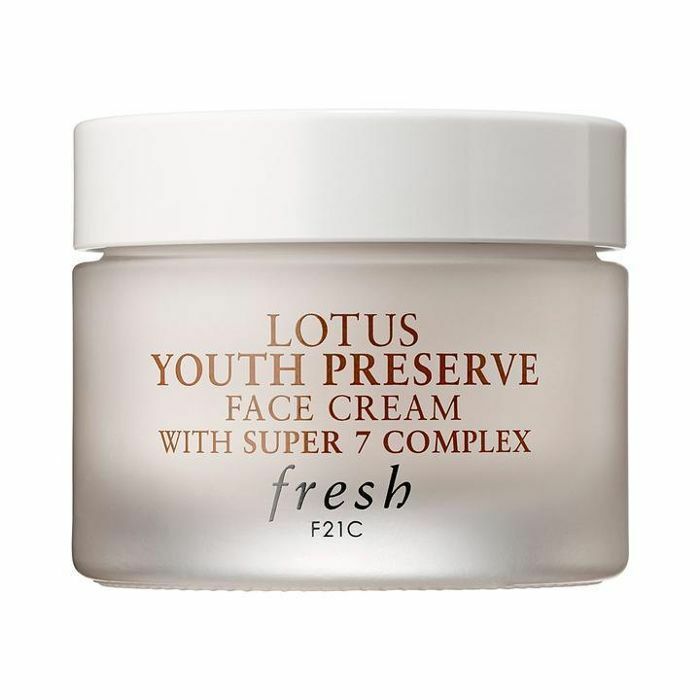 Next up: This is the only anti-aging product you need in your 20s.